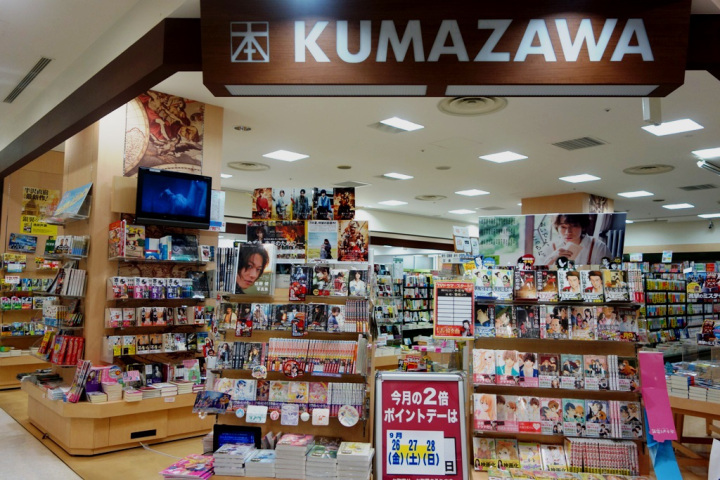 I was in Tokyo last month and one of the places I loved visiting the most was this bookstore! I think you’ll know why. I am not the biggest Samurai X fan but I AM DEFINITELY A MOON CRYSTAL POWER MAKEUP GIRL. Why are these not available worldwide again? Speaking of global, I’m sure most of you can relate with the Naruto and Doraemon. 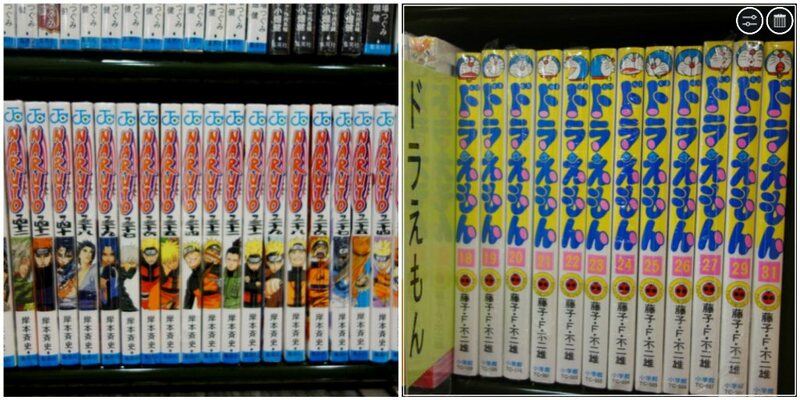 The Detective Conan series was also on-hand. Local books were not to be missed, either. 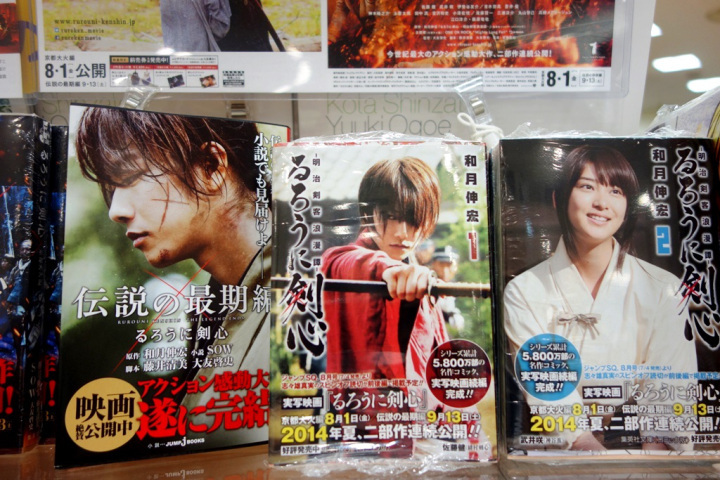 All the covers are beautiful, it’s a shame I’m not fluent in Nihonggo. Yey for international book stores!